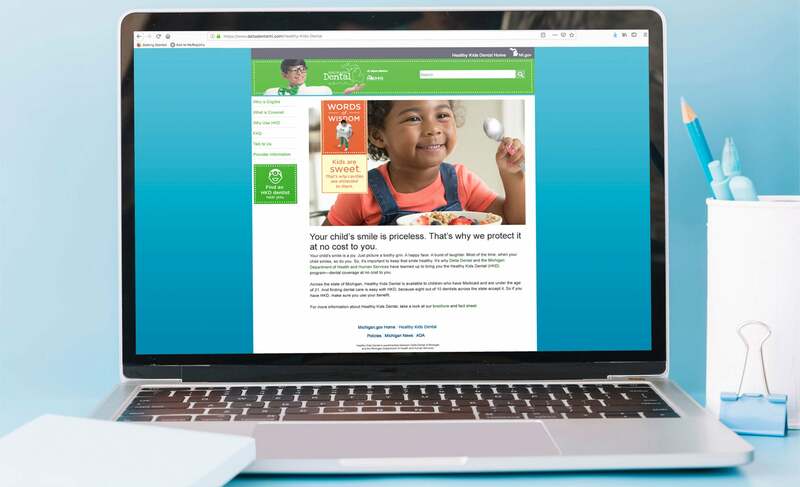 Wising up families to the Healthy Kids Dental program. 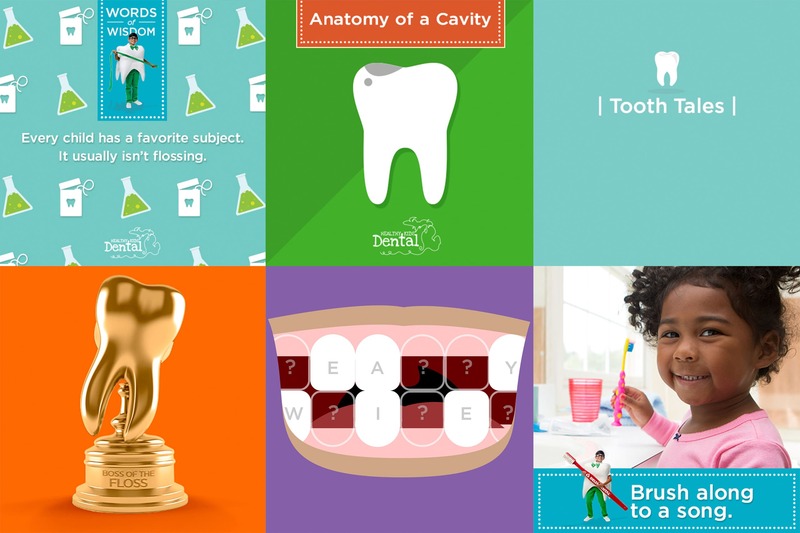 There is a clear correlation between oral health and a child’s success in school. 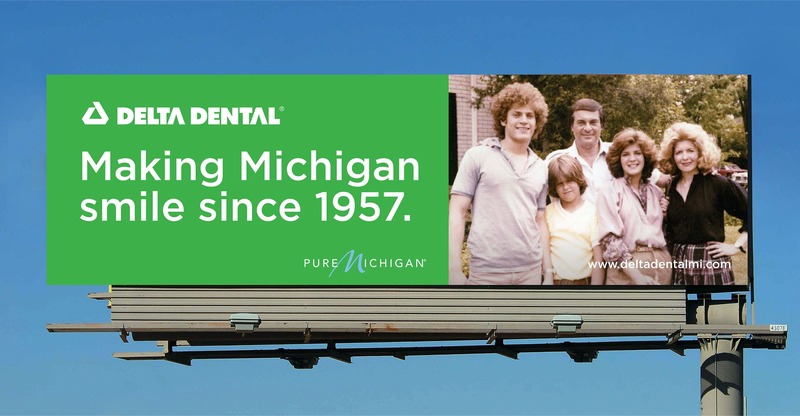 We leaned heavily on this fact to develop a hard-working campaign to promote Healthy Kids Dental (HKD) for the Michigan Department of Health and Human Services and Delta Dental of Michigan. Because it takes little more than the promise of better for their children to motivate parents. More than 800,000 kids are eligible for HKD benefits. That’s a lot of smiles to protect. 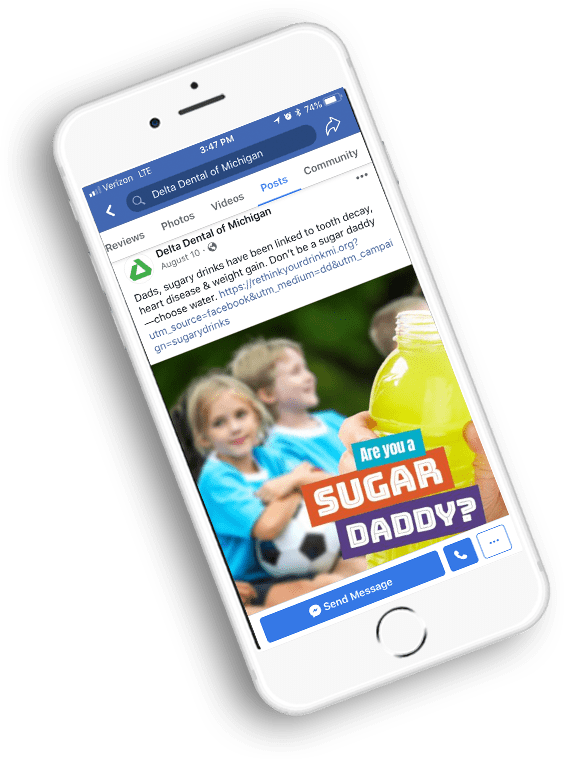 The mobile campaign has received more than 9 million impressions, 67,000 clicks and nearly 20,000 visits to the landing page in two short months. Compelling Arkansans to make the switch. Our work with Delta Dental of Michigan prompted Delta Dental of Arkansas to hire Brogan to differentiate its plan from newcomers to the state’s Medicaid market. 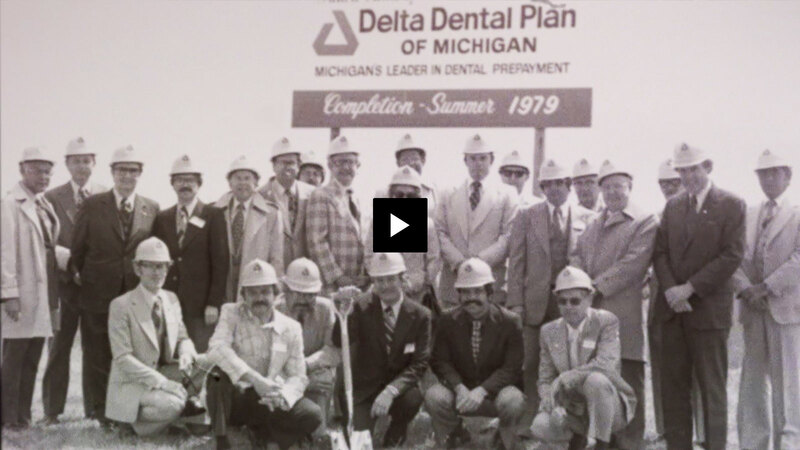 The campaign encouraged those who had been auto-assigned to an insurer to switch to Delta Dental. 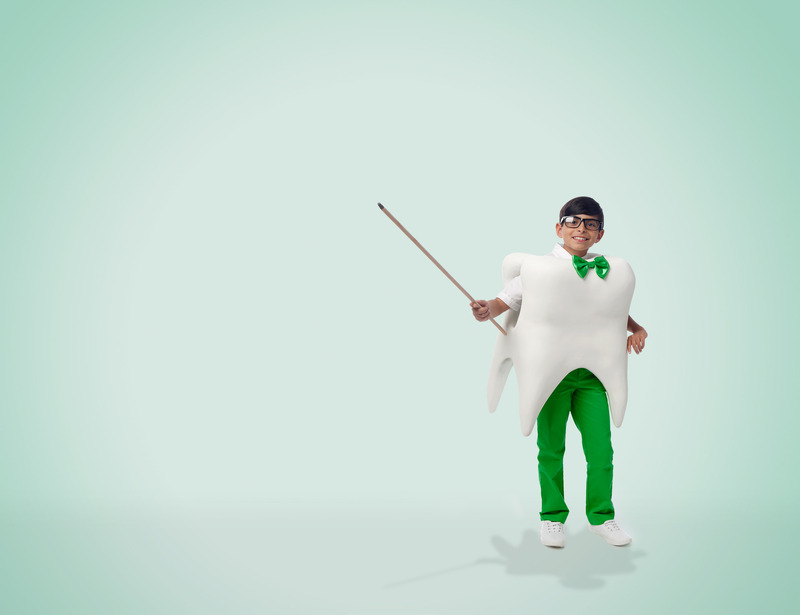 For those who opted to switch, nine out of 10 opted out of a competing plan to join Delta Dental. 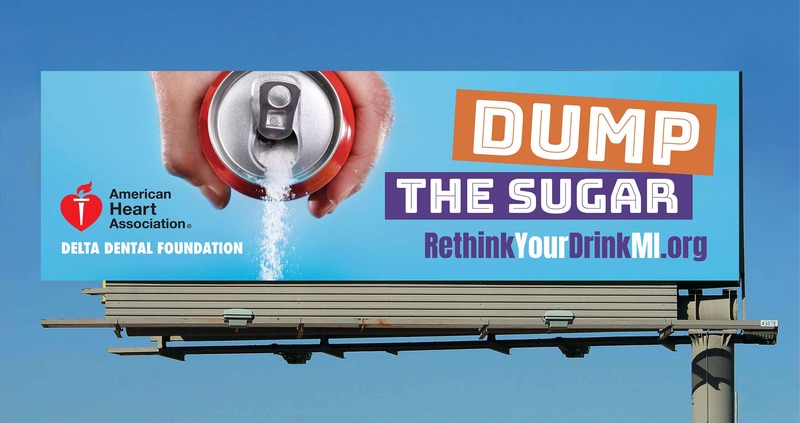 Making moms rethink their drink. 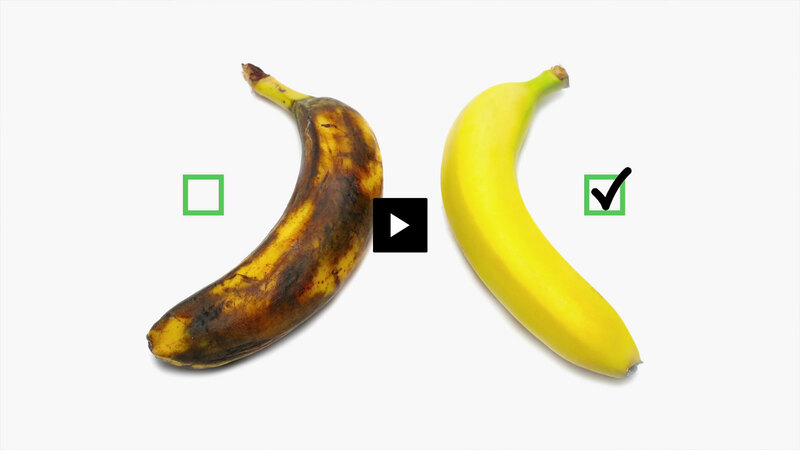 Sugar isn’t just bad for your teeth, it’s bad for your heart. 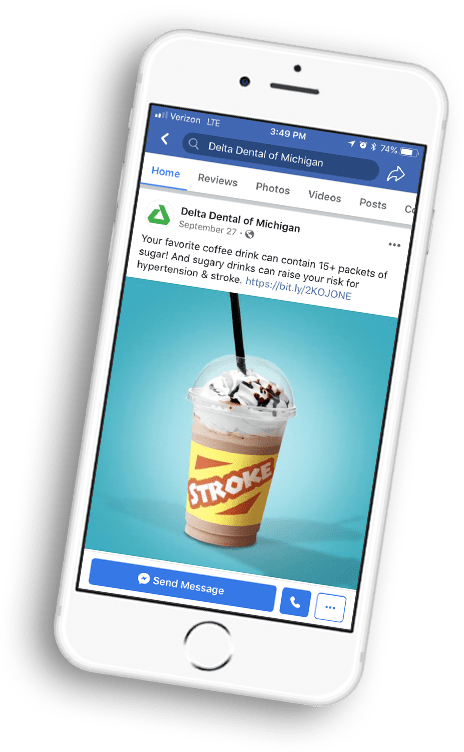 So we introduced the American Heart Association to Delta Dental of Michigan to combine efforts to compel consumers to drink fewer sugary beverages. The coordinated campaign found moms on social, searching the web and on the road. The marriage of like-minded brands resulted in greater reach and potential impact. Brogan’s media mix over the three-month campaign included outdoor, sponsored digital content, social and YouTube. Our target audience, young mothers, were especially engaged while searching YouTube. Giving Michigan plenty to smile about. 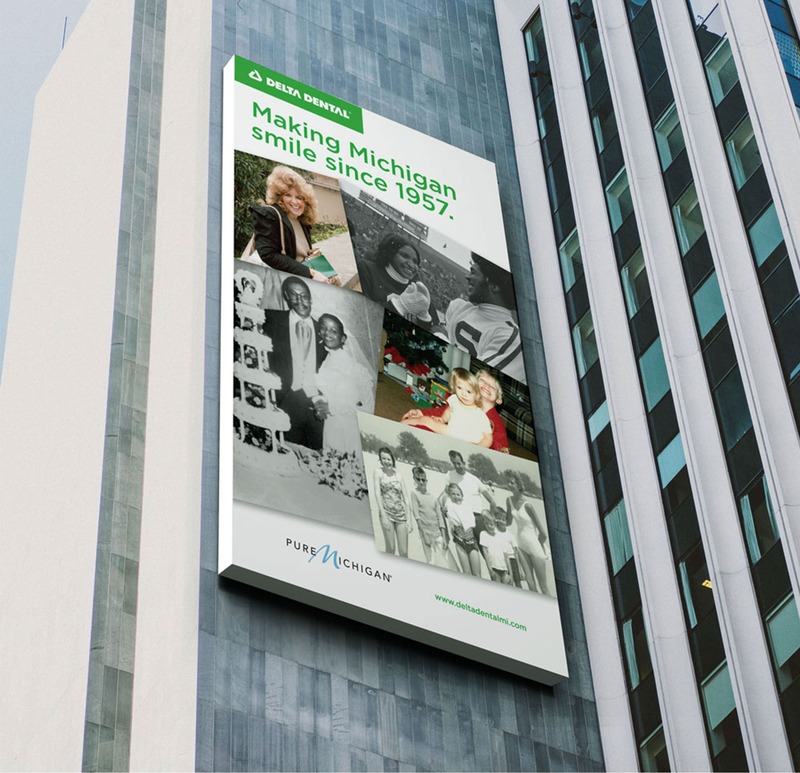 Since 1957, Delta Dental has been helping make Michigan smiles healthier by investing over $20 million in research, education and community outreach. So when the brand turned 60, there was much to celebrate.